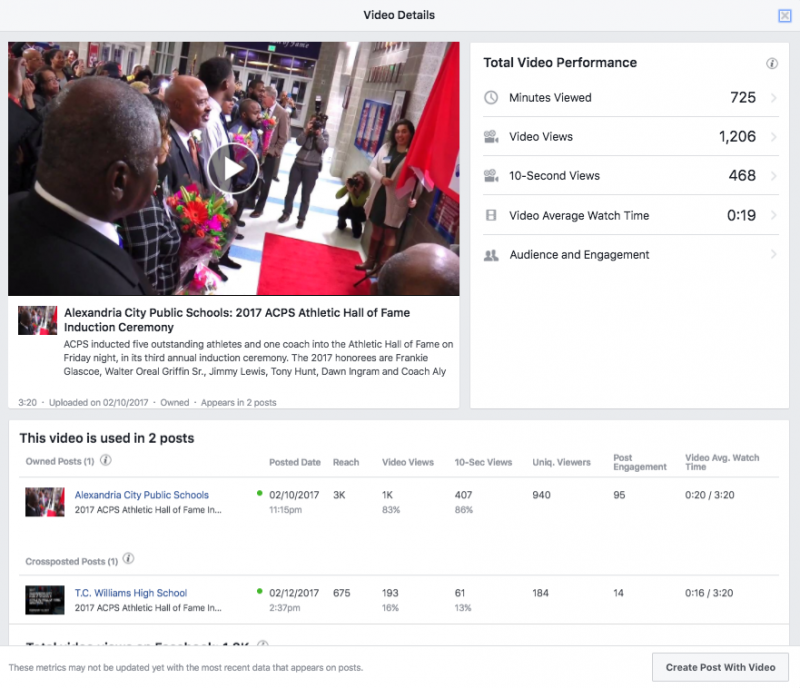 If you’ve happened to wander into the Settings area of your Facebook Page in the past few months, you may have noticed a new setting called “Crossposting.” If you have multiple Facebook pages or work with others who run pages in your district, crossposting is a great way to share video content and the analytics that go with it. 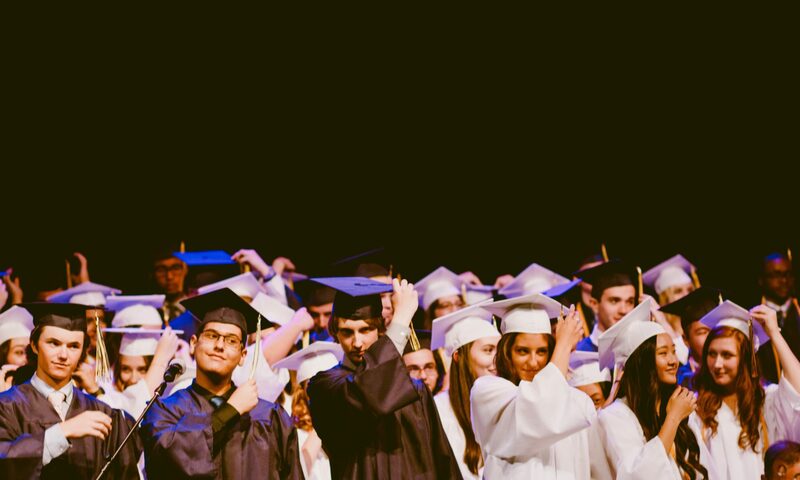 Say that the high school posts a video to their Facebook page of the choir performing at a high profile event. 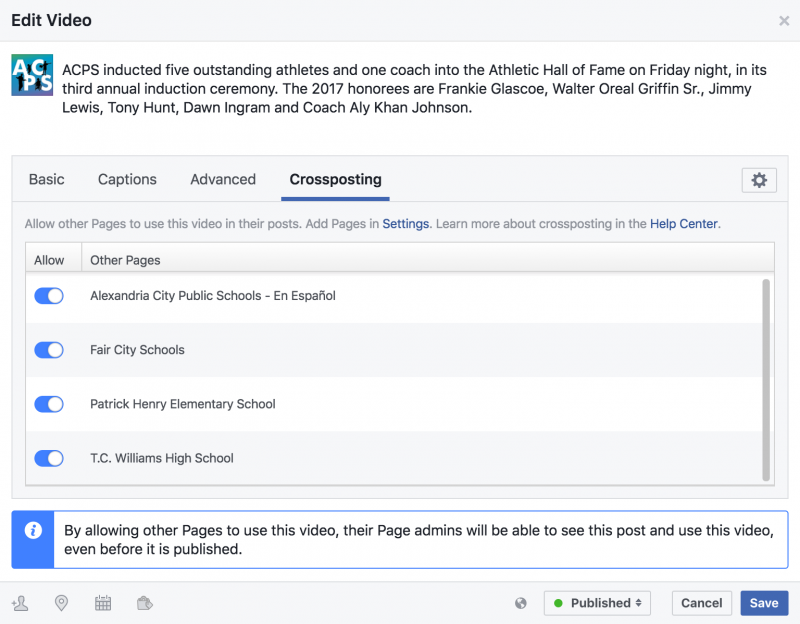 If it’s something you want followers of the district’s page to see, crossposting gives you the ability to do it without having to re-upload the video or merely share the original post. 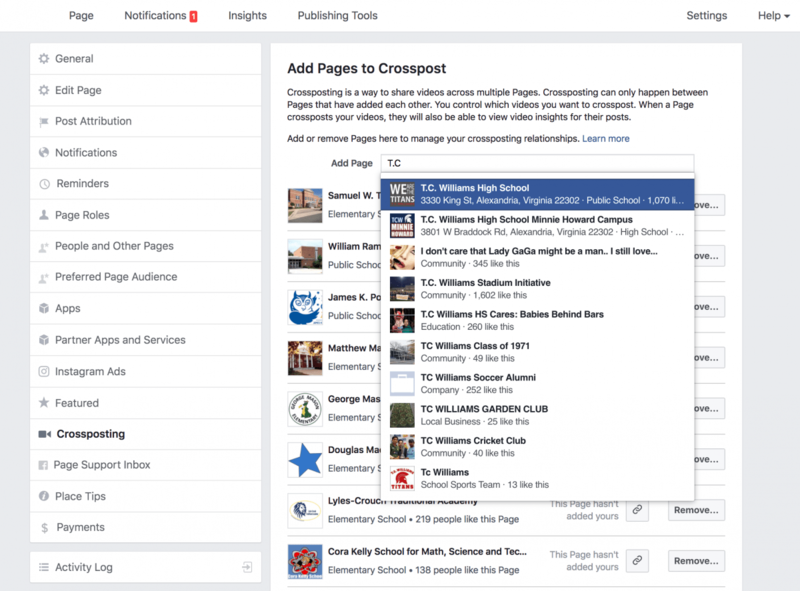 Visit the Settings > Crossposting area for your Facebook page (for example, the district page). 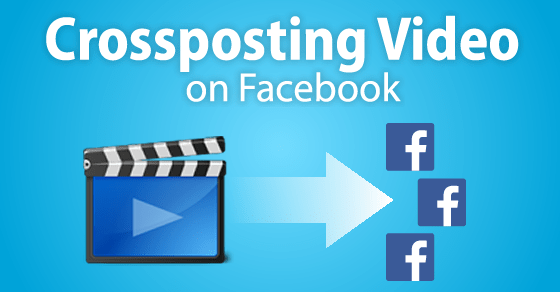 Add the Facebook pages with which you would like to allow crossposting of videos (for example, school pages). For those pages you are a manager, go to the same Settings > Crossposting area and add the district page. The pages are now set up to crosspost. For pages you do not manage, you can send them a link to confirm the crossposting relationship. Click the chainlink button next to “This Page hasn’t added yours” and it will provide a link to send to the page’s manager. Next time you upload a video to a page, go to the Crossposting tab and turn on the other pages where you would like to allow the video to be crossposted. This does NOT automatically post the video to those pages, but rather gives the ability for those pages to post the video later. This will also send a notification to the other pages that they have a video available for crossposting. Feel free to add a completely different text for the post, and don’t forget to tag the original page, if appropriate. Managers of both pages will be able to see analytics for the video, and which posts the views are coming from. Try this useful feature and see the Facebook Crossposted Videos Product Guide (PDF) for more information. This is awesome! Thank you for explaining how it works!